Daniel L. McAuliffe | Ruskin Moscou Faltischek, P.C. Daniel McAuliffe represents lenders and borrowers in connection with asset-based loans and other commercial loan transactions. He has also represented secured and unsecured creditors, debtors, lenders and trustees in bankruptcy proceedings and workouts throughout the country. In addition, his practice focuses on equity financings, mergers and acquisitions, as well as securities-related matters for both public and private companies. He has further acted as bond counsel for municipalities in connection with bond issuances. 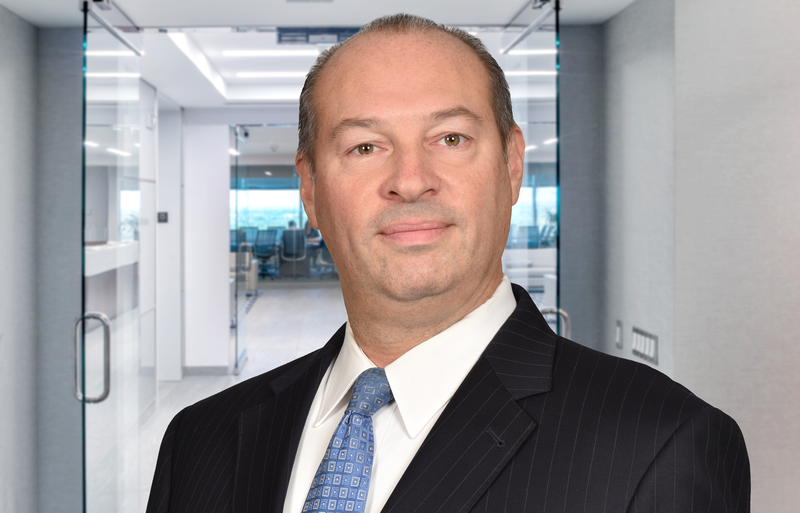 Serving as of counsel to Ruskin Moscou Faltischek, P.C., he is a member of the firm’s Financial Services, Banking & Bankruptcy and Corporate & Securities Departments. During law school, Dan was symposium editor of the St. John’s Law Review. Immediately after law school, Dan had served as law clerk to the Honorable Stephen A. Stripp, U.S. Bankruptcy Judge for the District of New Jersey. Prior to joining Ruskin Moscou, Dan was an associate with Drinker Biddle & Reath LLP, based in Philadelphia. He is a member of the Bars of the State of New York, the State of New Jersey, and the Commonwealth of Pennsylvania.